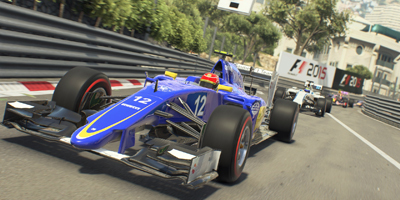 It's the best F1 title Codemasters has ever released. A complete overhaul of the series' driving physics, coupled with wonderfully fun and challenging AI competitors, makes wrestling your car around the game's tracks more fun than ever. Fantastic game, really pleased. So many new features and tweaks made to the game. 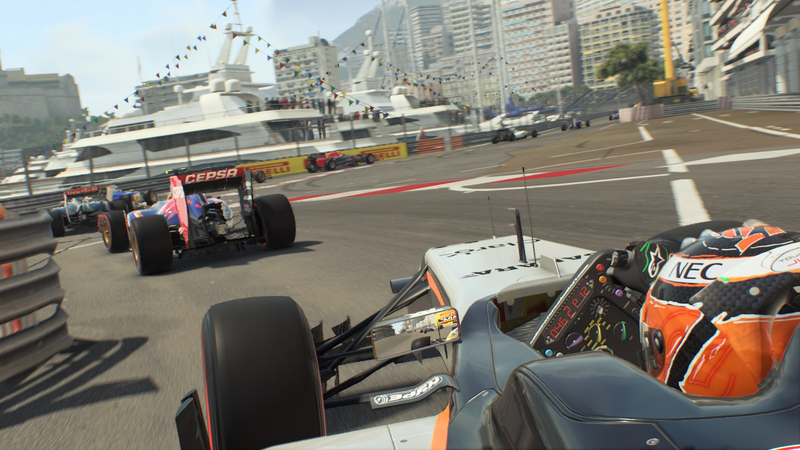 Gameplay is smooth, would definitely recommend it to any f1 fan. 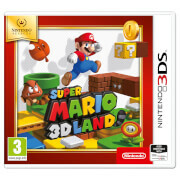 Very good game, graphics excellent and in race strategy goid too. 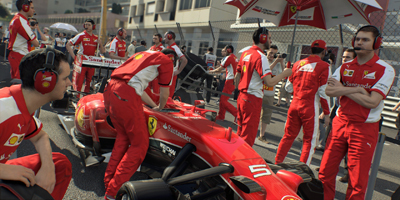 Shane taken away the career progression aspect but the multiplayer will hopefully fill that void where lacked in previous F1 games. This game can be fun although a bit repetitive. 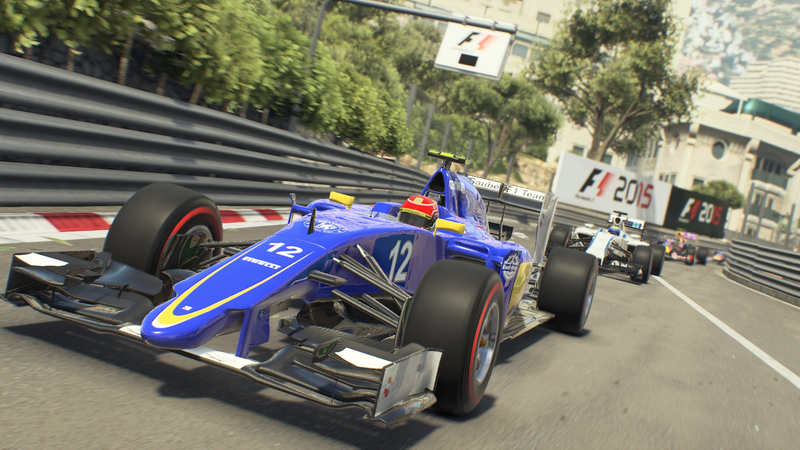 Some may like or dislike this game comparing to the previous F1 games this doesn't feel like much improvement. 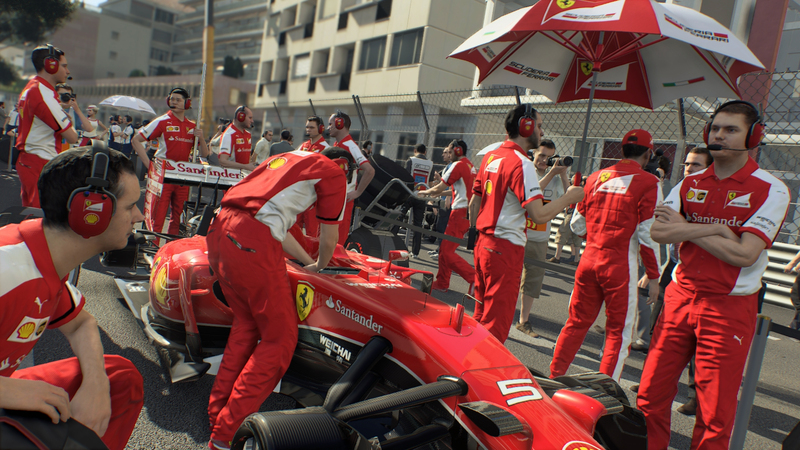 F1 Championship career mode for this year has been removed and instead you can pick your favourite car and driver. No more creating your own and starting off as a rookie. 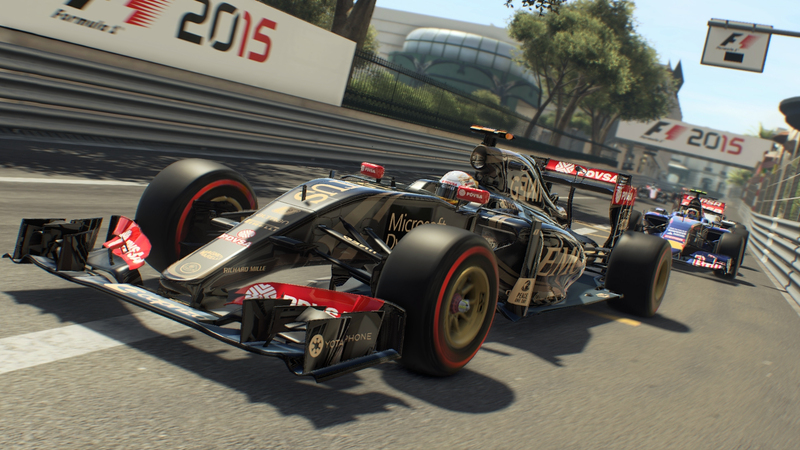 F1 2015 looks fantastic, obviously a nice step up from the previous generation but I feels a little bit incomplete, removal of features like the safety car and more customization of race weekend structure is frustrating. The penalty system seems weak compared to past iterations. General gameplay is good tho, the driving mechanics feel great, just overall lacking polish. 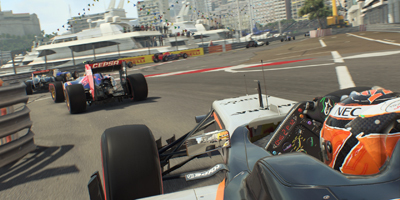 The absence of a proper career mode is frustrating, taking your driver from the back of the grid to the top teams was all part of the appeal. The order process left me disappointed, having pre-ordered weeks in advance I naturally expected to get the game on release day but was left disappointed, not receiving it until the Wednesday, 5 days later. 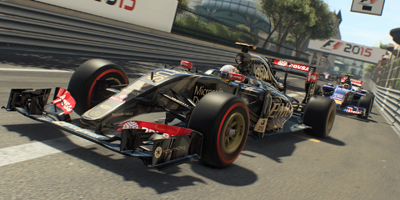 Fantastic game just what I expected from the next gen consoles great graphics stunning environments best F1 game so far.